Calling surf contests is a tough ask, particularly when the event has to live up to its own name. Spike looks at changes to the criteria for the 2019 Cell C Goodwave to help it run this year. We know that New Pier gets insanely good for a good few hours every year. We know also that you seldom get it insanely good for the whole day, certainly when faced with the vagaries of Durban's late summer weather patterns. The day can start with epic 6 foot barrels, brushed into world-class perfection by that wonderful KZN katabatic landbreeze, only for it to dissolve into a messy onshore crumble before 11am. The randomness of the modern surf forecast in sub-tropical climates, excacerbated by climate change, cannot be relied on. Like the surfer poised to take the drop on a nine foot gun at the top of a big wave in the Cape, when you pull the trigger, you set off a chain of events that cannot be reversed. YES PLEASE: Or not? The harbour wall extension means the swell needs even more east than this. There are surfers and organisers who need to book air tickets from all over the country, and overseas. Permits and other logistics kick in. There is the media machine that kicks in. There are pre-planned arrangements backed by big budgets, and reputations riding on its success. So for all the surfers last year who frothed for it to be run, or thought (perhaps rightly, perhaps wrongly) that it could have and should have run, spare a thought for the organisers and their need to rely on something tangible to make the call. Forecasts can skunk you. But even worse, they can skunk you in a horribly ironic way, by dint of reverse psychology. This is when kiff conditions arrive when skunkage was predicted. The same random glitch of binary computation in a weather model that fails to give you the epic forecast can just as equally present you with epic glassy seas when a beasterly easterly onshore was forecast. To me, that's way worse, because epic images appear and everyone sighs and asks "Why!?" So what to do? Well for starters, this year the angle has changed slightly. As contest chief Barry Wolins - the driving force behind the event - has said, "It's the Goodwave, not the hectic wave." 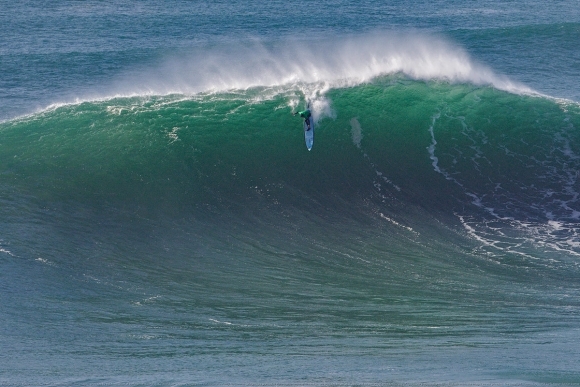 Heaving 8 foot barrels are no longer a pre-requisite. Kiff clean 4-6' lines will do the job, even 4-5' waves if Wolins had his way. As long as it's clean and kiff and ... good. Obviously if we get a perfect 6-8' day, with a landbreeze or glassy sea, you'd be hardpressed not to call it. Standup barrels and epic clean walls suggest that the waves are ... well ... also good, perhaps even really good! However, it's not the Really Good Wave, or the Epic Wave, so good will suffice when the trigger is pulled. How certain does one have to be? How does one actually know what is the right call in the face of all this fickleness in the weather, not least also extensions to the breakwater that for the last years have demanded much more easterly direction in the swell for it to make it onto the New Pier? Well, I will leave that to contest director Jason Ribbink. Suffice to say, you need energy in the swell to last through the low tide and across the high. 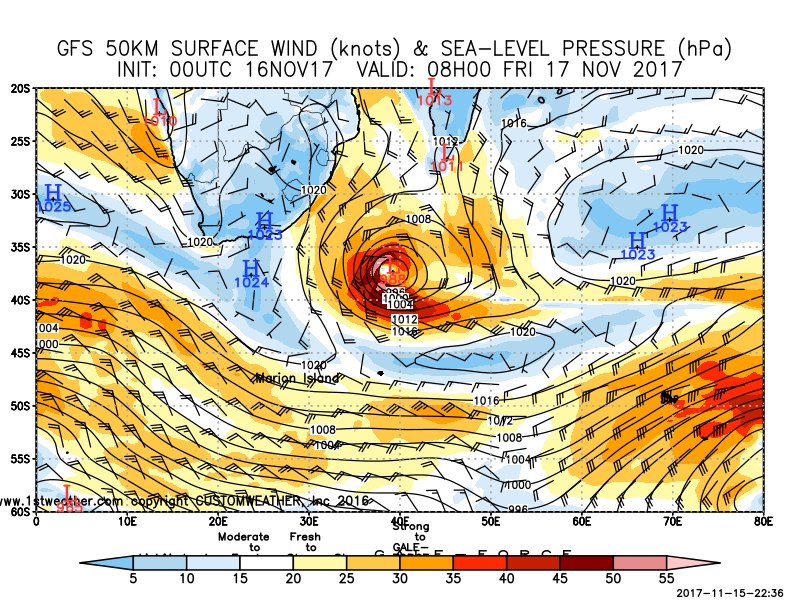 You want a day or two of west before the event to clean up the sea, and you probably want a spring or close-to-spring tide when the low is halfway through the day so the finals are held on the push. The rest, well, therein lies the rub. This year, there is a determination to pull the trigger in the first quarter. By the end of the cyclone season, the event must be run. A bold call. But Ribbink does have another option this year. We have an alternate venue now: North Beach. New Pier does not like any breeze south of SW. It goes crumbly and sideshore. However, North holds the southerly better. This reduces the problem about fickle wind direction and how long the good conditions last. A lot of the busters these days, particularly in summer, are more southerly than SW. Either way, the listed surfers will get to score. As a direct result of the competition not running last year, there has been an increase in the event prize-pool, with the first prize now up to R150k. This contest period starts on Monday 21 January 2019. The Cell C Goodwave is supported by Oakley and Bilt Surfboards, and the event will be hosted by California Dreaming. 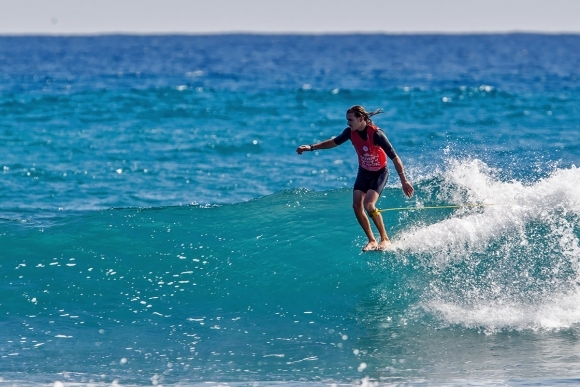 The contest is a one-day event, with four-man heats and a sudden-death format of high performance surfing. It will be run on one of the best surfing days of the year at New Pier, with the call being made by contest director Jason Ribbink, along with surf forecasting guru Spike from Wavescape. Shaun Joubert, Richard Kidd, Shaun Payne, Frankie Oberholzer, Simon Fish, Jordy Maree, Chris Frolich, Blaine Wood, Allan Johns, Gary Van Weirengen, Mike Frew, Ryan Payne, Simon Nicholson, Ford Van Jaarsveldt, Brendan O’Connor, Warwick Wright, Robbie Schofield, Gavin Roberts, York Van Jaarsveldt, Sean Holmes, Paul Canning, Eli Beukes, Luke Slijpen, Max Elkington, Bryce Du Preez, Mitch du Preez, James Ribbink, Koby Oberholzer, Karl Steen, Angelo Faulkner, Joshe Faulkner, Jake Elkington, Manoa Robb, Michael Monk. The 2018 Cell C Goodwave is officially listed as a World Surf League Specialty Event. The Cell C Goodwave is presented by South African Surfing Legends. 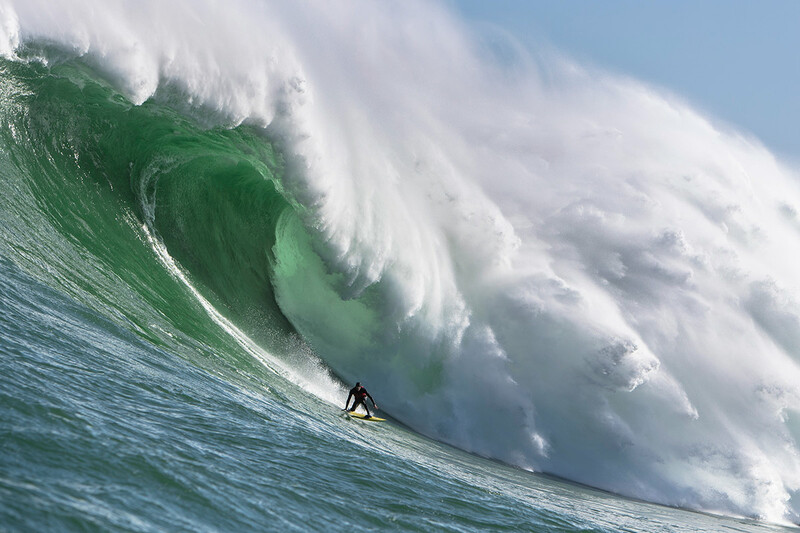 The event is sanctioned by Surfing South Africa. The Cell C Goodwave - in loving memory of Lee Wolins.